We caught a train from Hakuba to Tokyo. Conveniently for us, it was a direct train that terminated in Shinjuku, meaning that it couldn’t have been more simple as that was where we were staying. It took about four hours. Arriving at night was pretty spectacular, we were absolutely blown away by the neon lights, of all colours, in every direction. 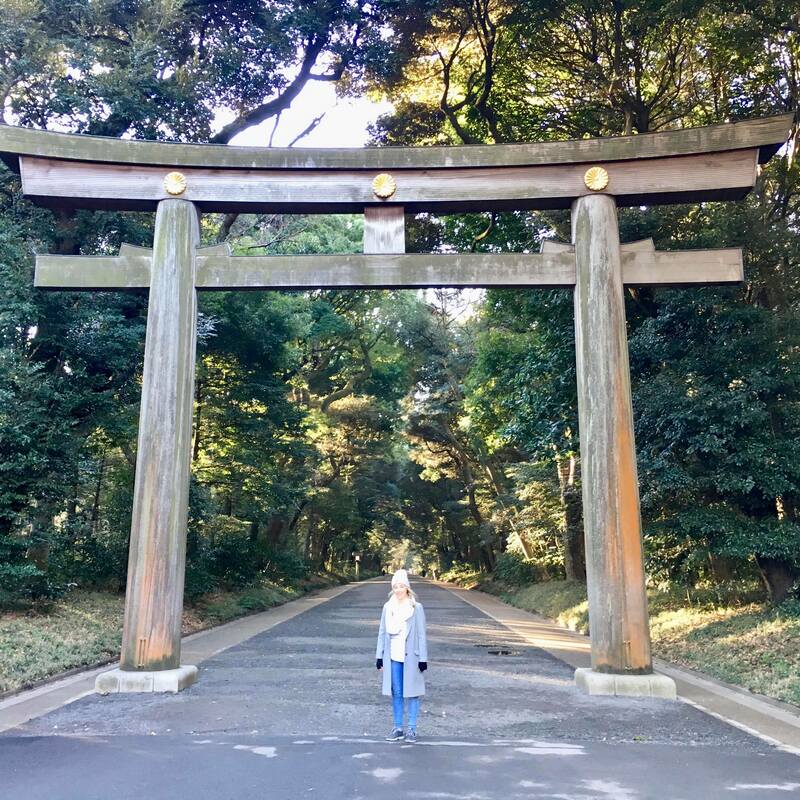 It was a short walk to our accommodation, very near the Tokyo Metropolitan Government buildings (which has a free observation deck providing gorgeous views of the city – more in Part 3 of my Tokyo guide). 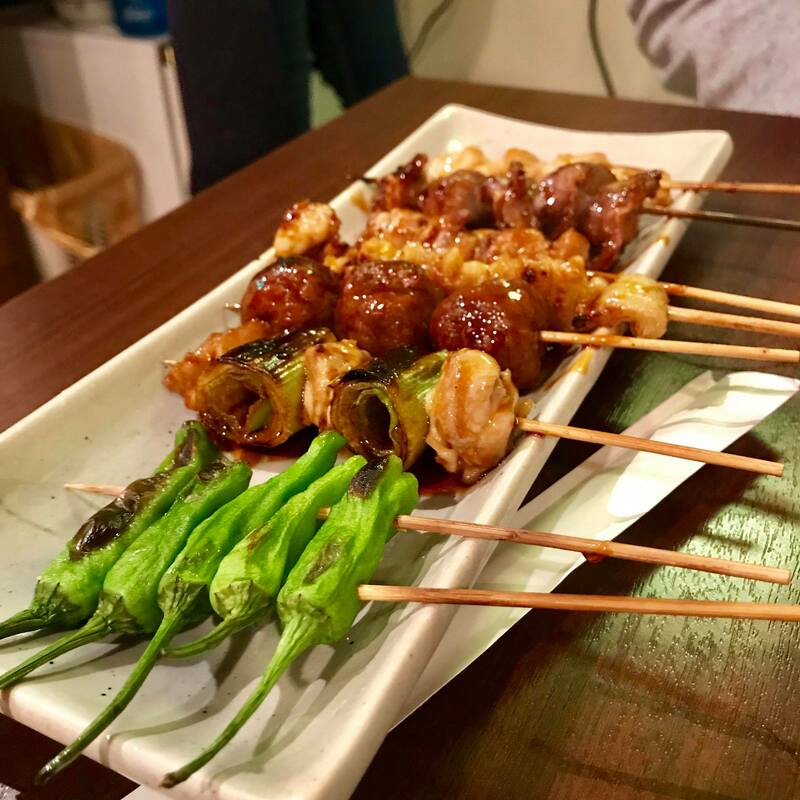 After we refreshed at our Air BnB, we headed down to Shinjuku to explore and grab a bite to eat. Shinjuku was mesmerizing. They say that over 3 million people pass through the station on a daily basis, which should give some indication to its sheer size. We headed across to the famed ‘Golden Gai’, a warren of alleyways crammed tight with teeny tiny bohemian bars. Each bar only seats about 10 people, and although the area certainly seemed ‘cool’, it was rather intimidating (it seemed to be predominantly local people) and the door charges certainly deterred us on that first night. 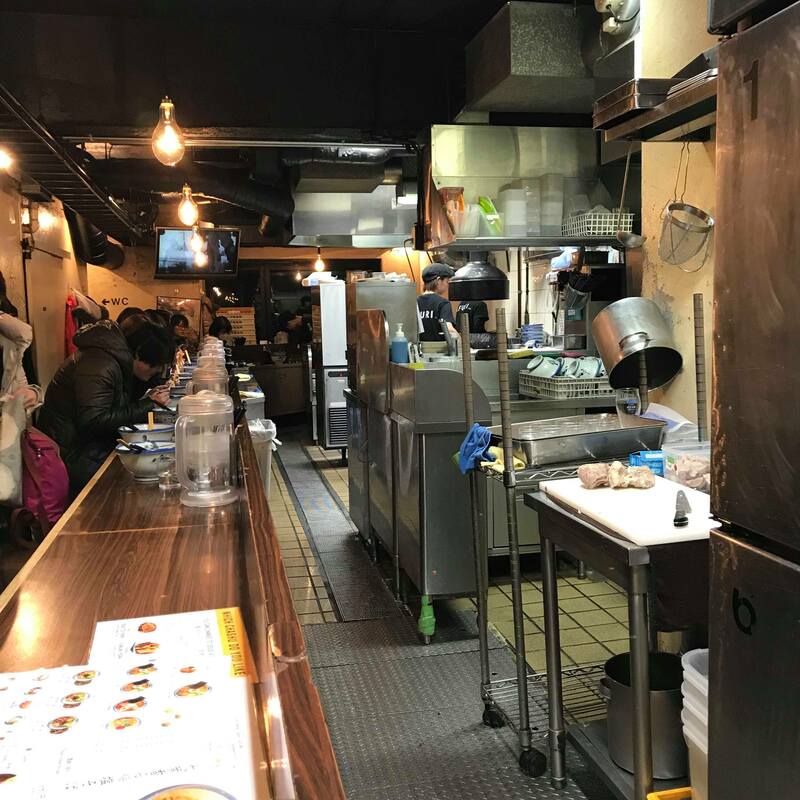 Nearby was Omoide-yokocho (which literally translates to ‘Memory Lane’ and is more colloquially known as ‘piss alley’). Again crammed, this time it was mostly wooden yakitori stalls lining the alley. It was here we decided to stop and eat, and amongst the vibrant atmosphere, we indulged in a range of skewers (including chicken stomachs), fried chicken and gyoza. 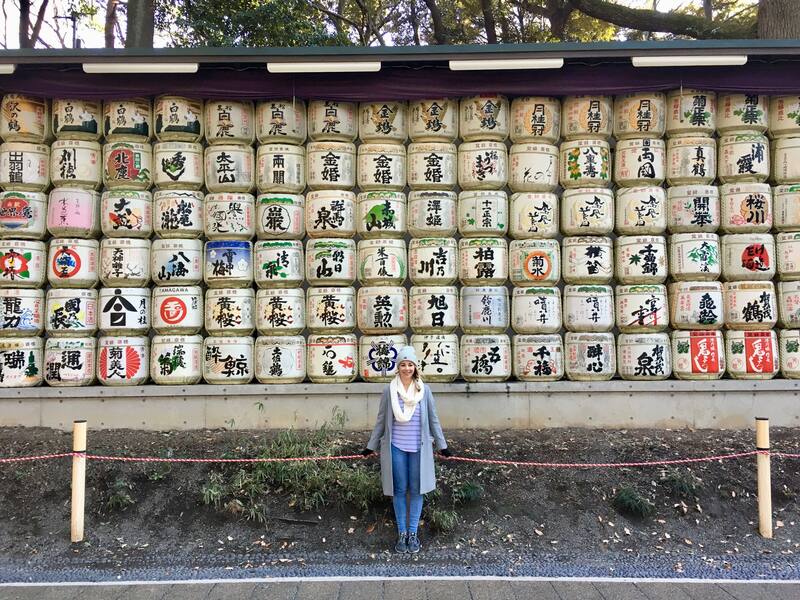 In total, we had the next six nights to spend in Tokyo, but we planned to do two trips. One was to Kyoto (we did a second day trip to Kyoto from Osaka) and the other to Hakone. 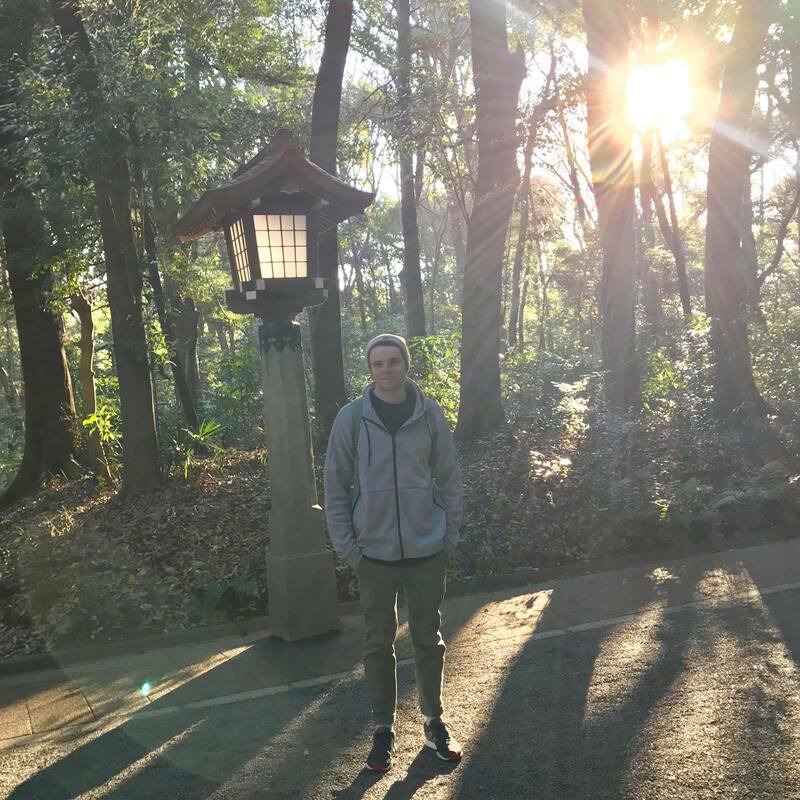 If we had had more time we probably would have squeezed in a day trip to Nikko as well; famed for its mountainous scenery and temples. This left us with three full days in Tokyo, and two half days, as well as the nights. We thought this was ample time to see most of the sights we were interested in. 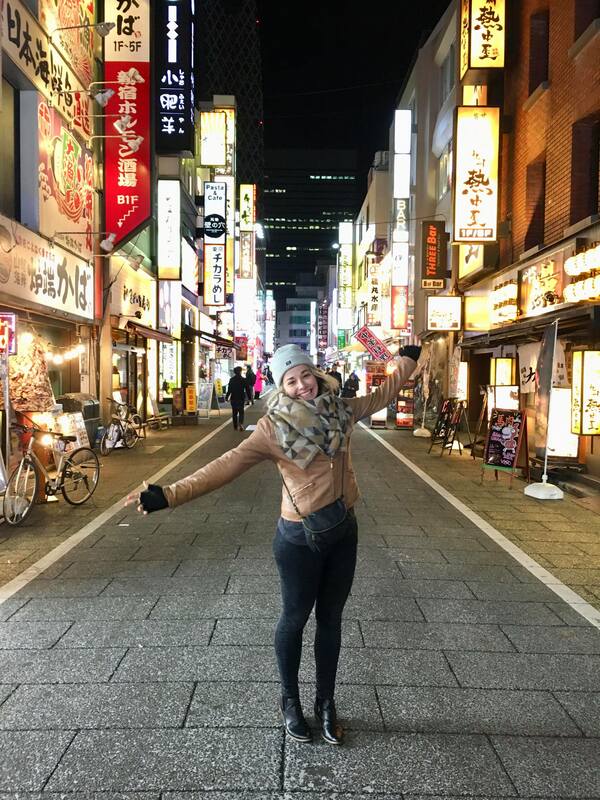 The one place we didn’t make it to (and because we were using our ‘free’ JR pass as much as possible) was Roppongi; a relatively modern area known for its cool buildings and nightlife. One area that we only visited by night was Ebisu. We thought it seemed like a great area – lots of yummy looking places to eat and interesting shops; enough people to give it a fun atmosphere, but not as crazily busy as most other areas we went to. 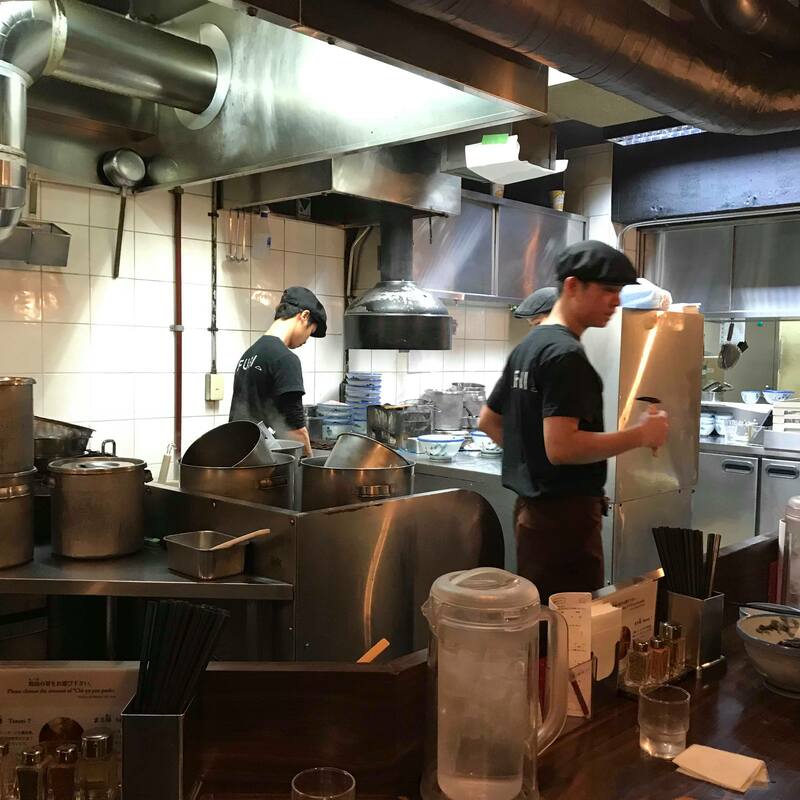 We visited a restaurant called Afuri, which is run by young, modern chefs, who had a really interesting (and delicious) ramen shop. 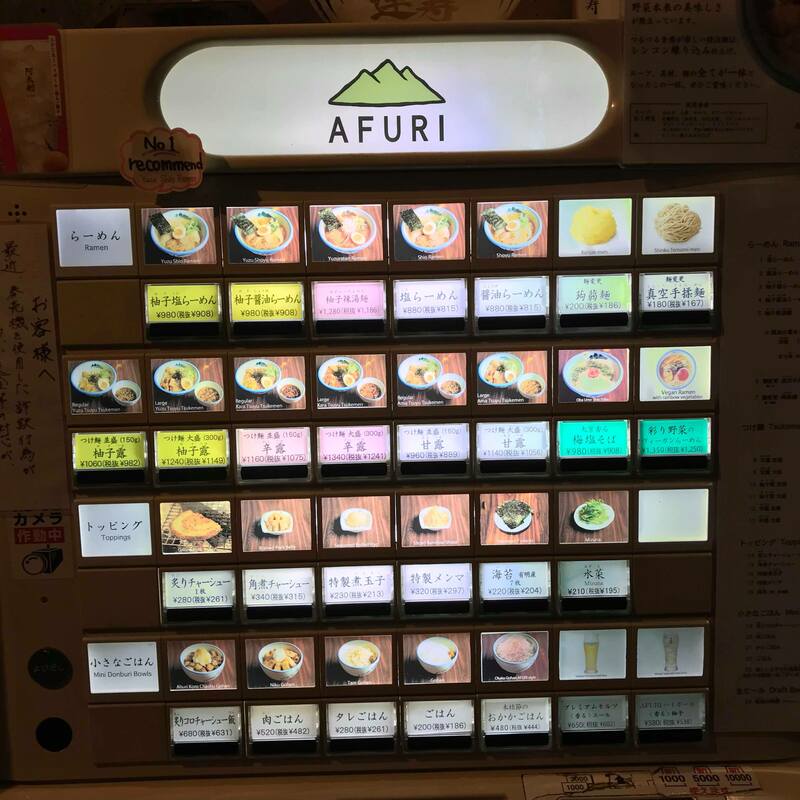 First, we had to choose what we wanted and pay at the vending machine, before waiting in line for a seat – high stools that surrounded their open kitchen so we could watch them make our dinner. 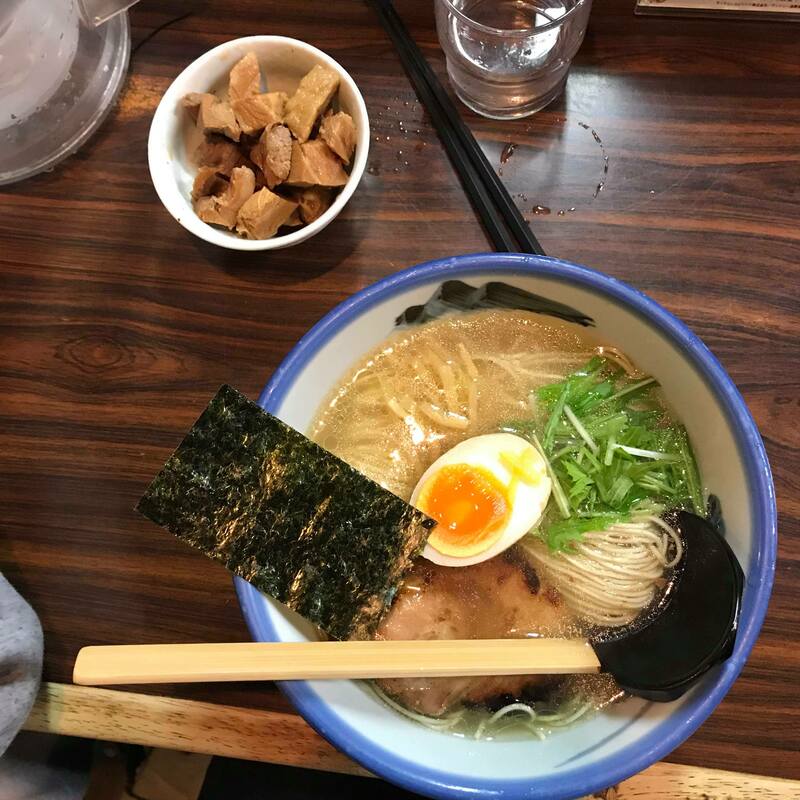 The place is known to experiment with modern flavours, for instance I ordered their most popular dish which was pork ramen with a yuzu base (an Asian citrus fruit). For dessert we headed around the corner to Ouca; an ice-cream shop with quirky Japanese flavours such as black sesame, sweet potato and kumquat (a Japanese orange). Yum! It was also very close to the train station, so only a quick walk back in the crisp evening. Harajuku is another funky area worth visiting. Visit outside of school hours and expect to find hordes of eccentrically dressed teenagers, otherwise it just a really interesting area with good shopping and cafes (we were particularly fond of Cat Street). 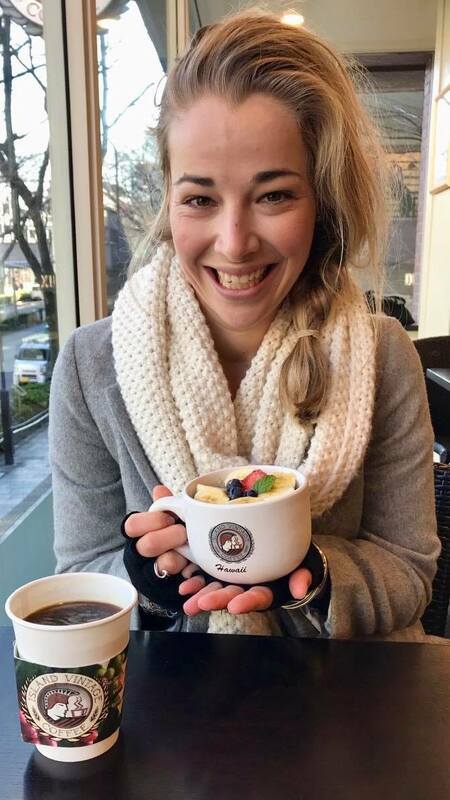 We ate at Island Vintage Coffee, a Hawaiian franchise, so that I could relive the deliciousness of the acai bowls I consumed on a regular basis back when I was in Hawaii. 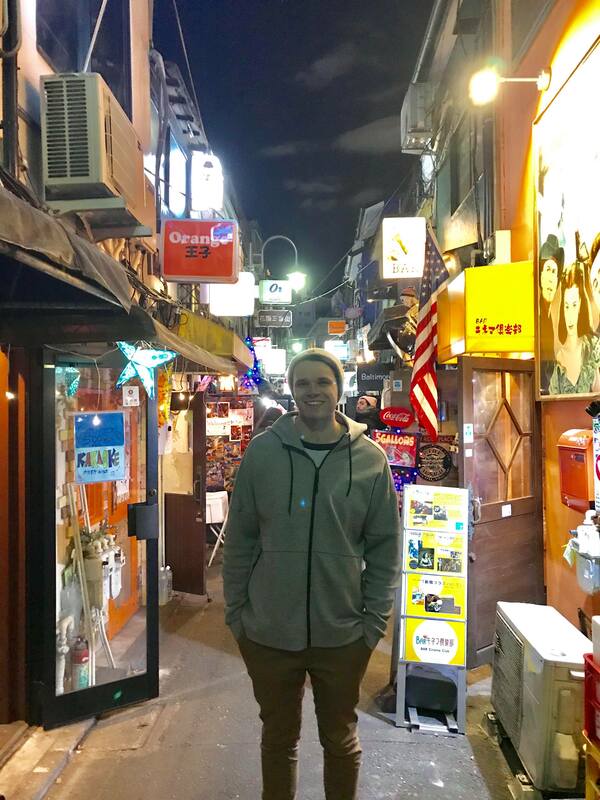 Although we didn’t get to visit Harajuku by night, I think it would be a lively and fun spot (most of the shops stay open until about nine pm). Not far from Harajuku is Yoyogi Park, as well as the Meiji-jo shrine and gardens. The whole area is extremely lush and peaceful due to the prohibition of runners/cyclists in the park. A beautiful place to unwind and even picnic on a nice day. Entry is free, except for the Meiji-jo gardens (¥500).